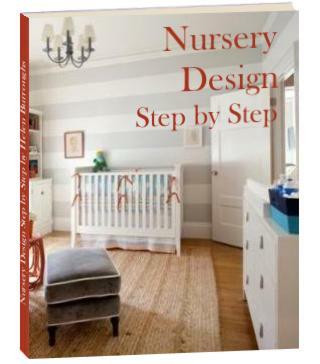 Here is a great project to do to make your baby nursery stand out. I wanted to put some original artwork on the walls of my baby's nursery, so I went to the Dollar Store and got those clear glass beads people use to put in vases of flowers instead of water. I selected four different colors, Green, Turquoise, Blue and Clear. I got about 4 bags of each color. I also purchased a board of foamcore (also from the dollar store. It is like two pieces of posterboard with foam in the middle. Just ask for it, they will know what you are asking for...it will be near the art supplies) You will also need some good old fashioned white glue. Once you have the supplies, You can draw a design lightly on the foamcore board, or you can go freehand! Apply a bit of glue to the flat side of the bead and glue it to your board in any fashion you wish. The finished product will be a beautiful!